Business is good. We are growing faster than expected and we started to run out of space. This is the reason why we decided to move to the heart of Miami, Florida. 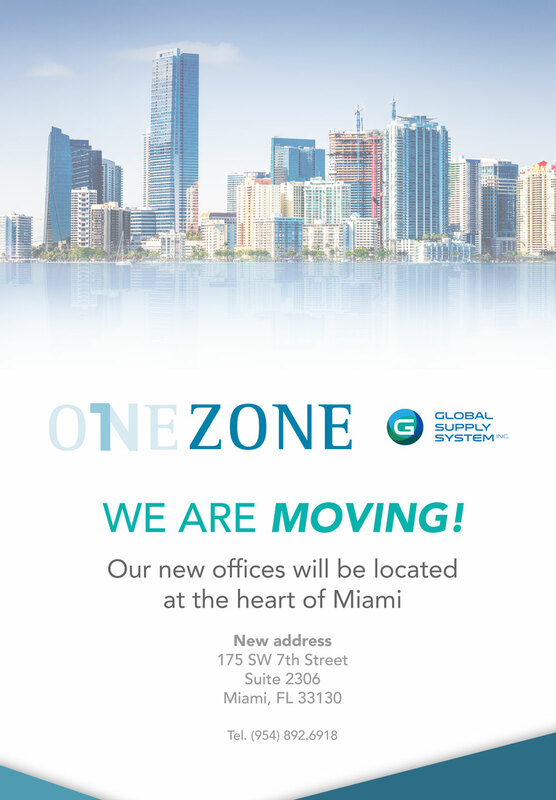 Starting on July 1st 2016, OneZone will operate from 175 sw 7th (Suite 2306), Miami. Brickell is the US’ fastest growing metropolis. Just a few miles away from Miami’s beautiful beaches, it is definitely the heart of financial, residential, and soon commercial center. This new and more convenient location will strengthen our business relationships with clients and vendors.